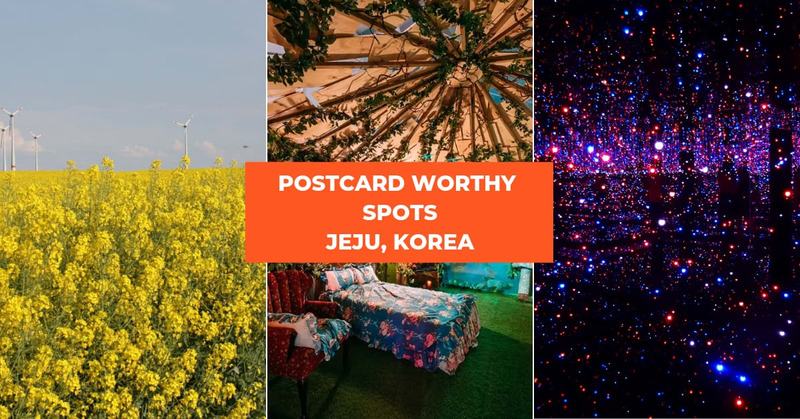 10 Of Jeju Island’s Hidden Gems That Are Absolutely Postcard Worthy! Do you eat,sleep and breathe Hallyu? Are you finally on your way to dreamland aka Seoul, the land of all things Korean! 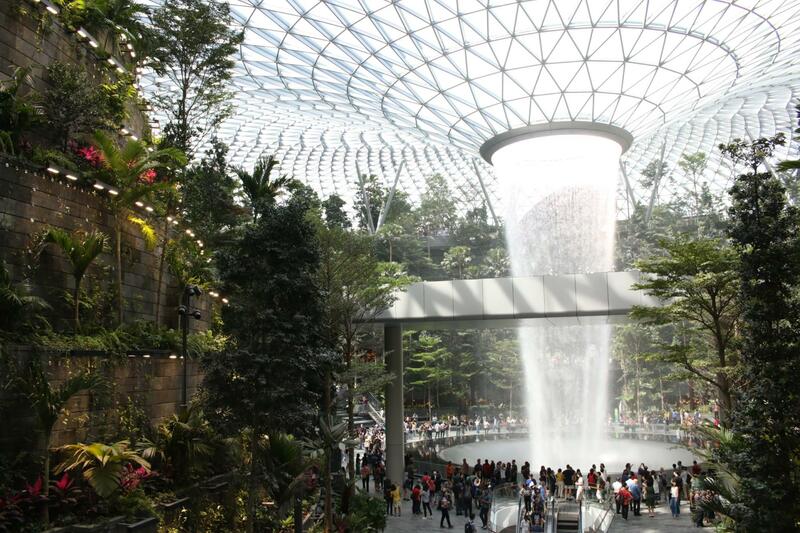 You wouldn’t want to miss out on these Hallyu experiences on your trip there. Some of these items like the BTS Discover Seoul Pass are limited edition so be sure to grab them whilst stocks last! The Discover Seoul Pass is one of the most useful cards you can have on your holiday to Seoul. 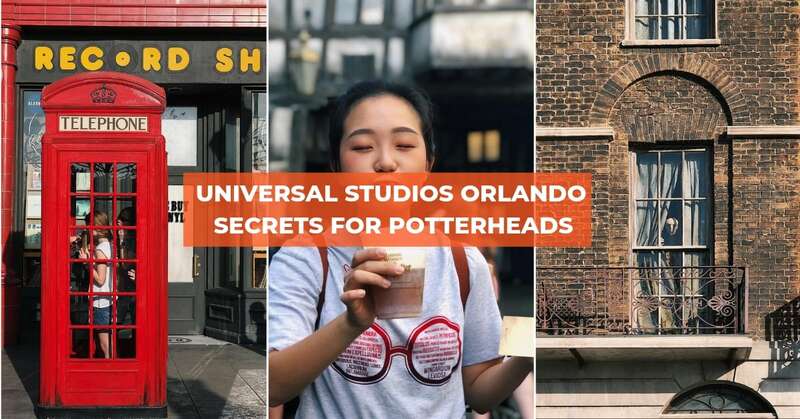 Granting you free entry to up to 30 different attractions and giving you discounted entry to another 30 different attractions, you’ll definitely be covered! For a limited time only, the Discover Seoul Pass comes in a BTS edition, with the members of Korea’s biggest boyband BTS printed on it. 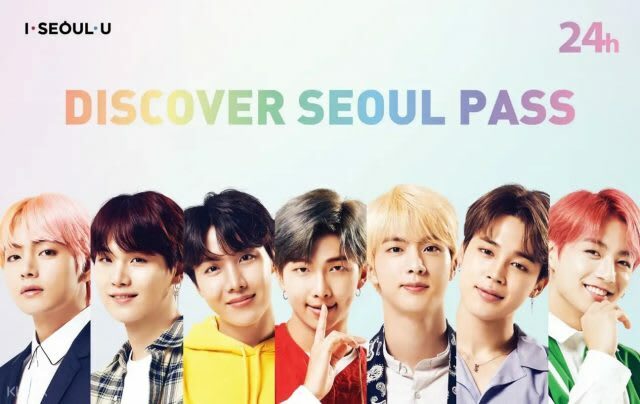 Since your Discover Seoul Pass double ups as a T-Money transport card, you’ll be able to use this BTS card indefinitely! Check out our Discover Seoul Pass guide for more on what you can do with your pass. 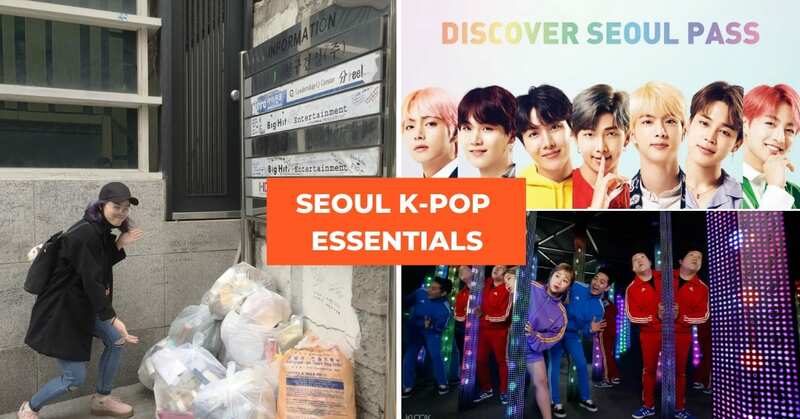 Pre-book your limited edition BTS Discover Seoul Pass on Klook and enjoy convenient pickups at the airport or downtown in Myeongdong. 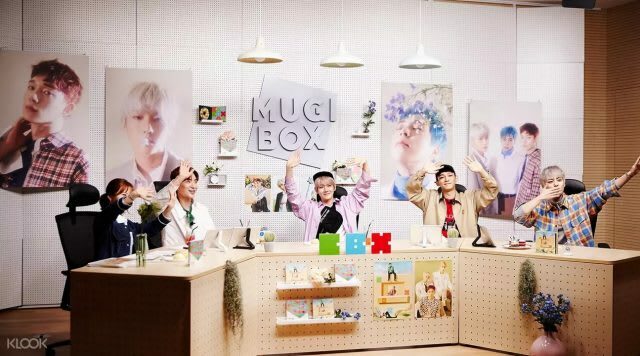 If you’re a fan of SMTOWN idols, head on over to the SMTOWN Museum and get your fill of all this SM! 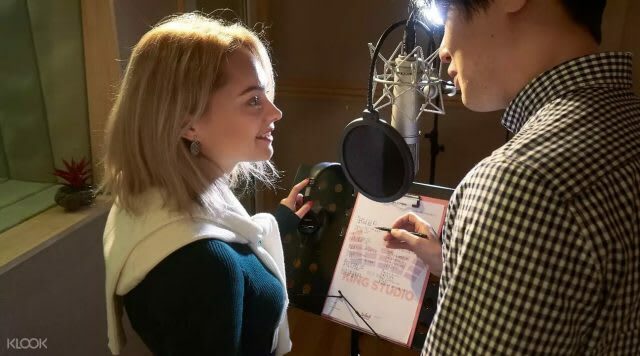 With an exclusive look into the lives of your favourite idols, you’ll get to see photos, videos, costumes and even head to a real recording studio where the magic happens. 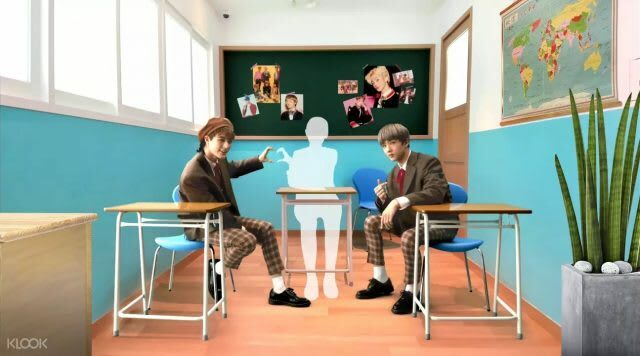 You’ll also get to take photos with the idols (virtually of course) and meet them face to face (via augmented reality). Pre-book your visit to SMTOWN Museum on Klook or use your BTS Discover Seoul Pass to enter for free! The MBC World theme park is your one stop shop for all things Hallyu. Tour the sets of famous variety shows like We Got Married or I Live Alone or dance to your favourite hit songs at the VR concert zones, featuring top bands like 2NE1. Don’t forget to stock up on your much needed K-Pop merchandize before leaving! Pre-book your admission tickets on Klook or use your BTS Discover Seoul Pass for free entry! 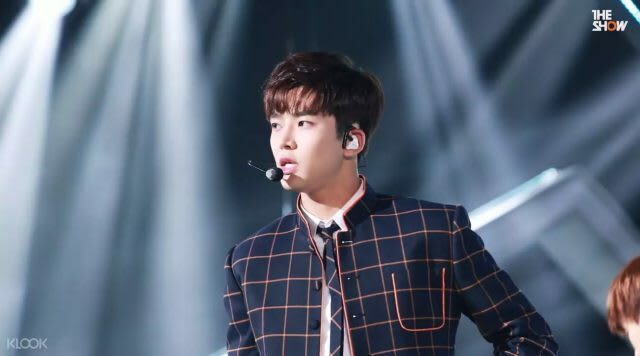 Do you faithfully tune in to music broadcast shows to catch your favourite band’s performances? Well, now that you’re heading to Seoul, catching these shows live is a must! Go behind the scenes of the famous music show SBS MTV The Show and you’ll get to see the preparation behind these shows. Get a guided tour of the broadcast studio, catch the K-Pop stars rehearsing, performing and even recording their moves live! Simply pre-book your tour of SBS’s The Show and meet up with your English speaking guide at the lobby of the SBS Prism Tower. If you’re a true Hallyu fan, i’m sure you would have laughed your stomach into knots at every episode of Running Man. Experience the thrills and games as you’ve seen on screen for yourself at the Running Man Thematic Experience Center! As you go through the experience zones, keep your eyes peeled for the R coins! Be sure to pre-book your Running Man experience or use your BTS Discover Seoul Pass to enter for free! Always wanted to dance like a K-Pop star? Now you can! 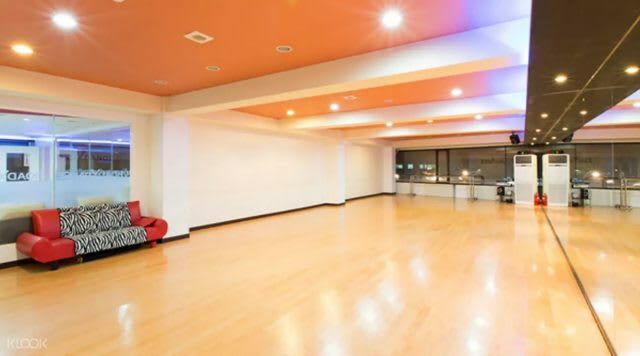 Learn the moves of actual K-Pop choreographies from the experts in a K-Pop dance class in Seoul. Don’t worry, even if you’re a beginner, the patient expert instructors will make sure you get all the right moves. At the end of the class, you’ll even get a certificate as well as photos and a video of your class! This way you can recap the moves even when you get home. Pre-book your K-Pop dance class on Klook and get ready to bust a move! Your first step to becoming a K-Pop star starts in the recording studio. If you’ve always wanted to record the soundtrack to your life, or just any K-Pop song, now is your chance! Pre-book a recording studio experience on Klook and you’ll have a professional audio equipment setup, sound engineers and professional vocalists who have worked with real K-Pop stars. 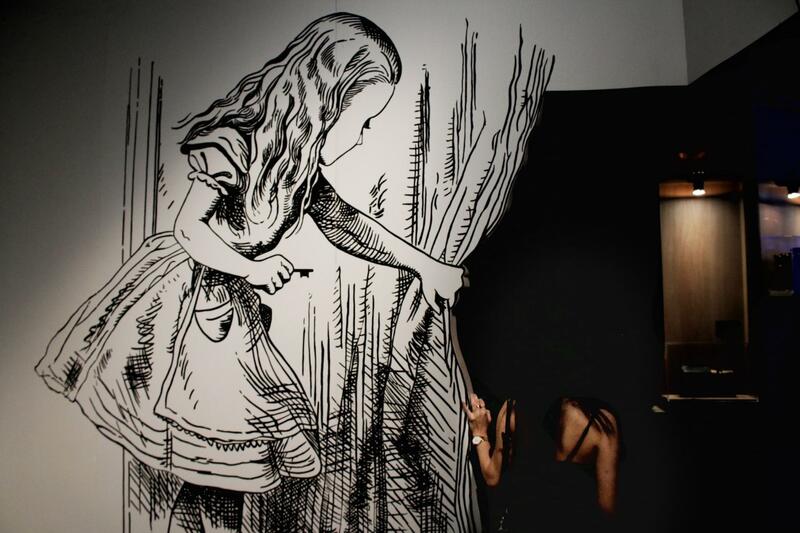 Who knows, you just might be a hidden talent waiting to be discovered. At the end of the experience, you’ll get to take home a final recording of your song and photos of your behind the scenes recording experience to immortalize your memories. 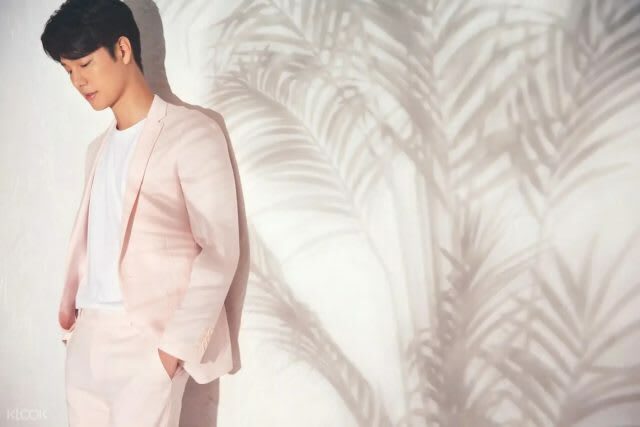 Glam up and get ready to live like a Hallyu star for a day! Get a makeover from some of the finest makeup artists and hair stylists in Korea before getting photographed with a seasoned photographer. Even if you’re awkward in front of the camera, fret not, the professionals will instruct you on how to best move your body for the perfect shot. 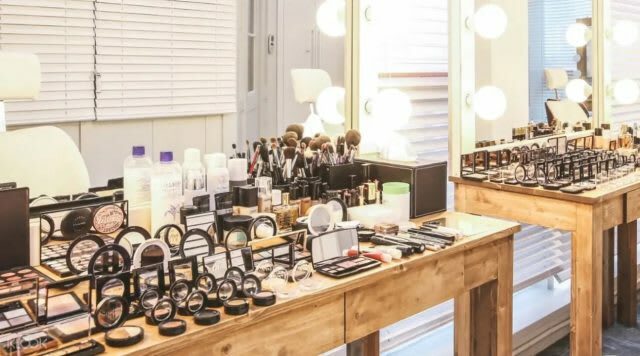 If you’re in luck, you might even bump into a Korean celebrity or two on their own visit to getting glammed up. Pre-book your photoshoot and glam experience on Klook and rest assured you’ll be in great hands. Plus, there are even translators onsite so even if you don’t speak Korean, you won’t be lost. Your pilgrimage to the land of Hallyu isn’t complete without a visit to some K-drama filming sites. 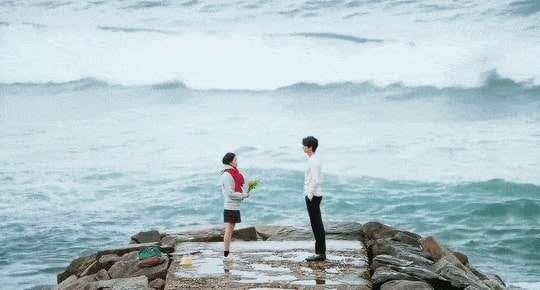 An iconic location set is definitely the breakwaters from the hit drama Goblin, located at Jumunjin Beach. This is the place where the female lead Eun Tak first summons Kim Shin aka the Goblin to the beach. This beach is so popular it is said that there are even vendors on sight with red scarves and buckwheat flowers to help you recreate the perfect scene! Pre-book your Korail Pass on Klook and head there via KTX! Alight at Gangneung Station and take buses 300 or 302. 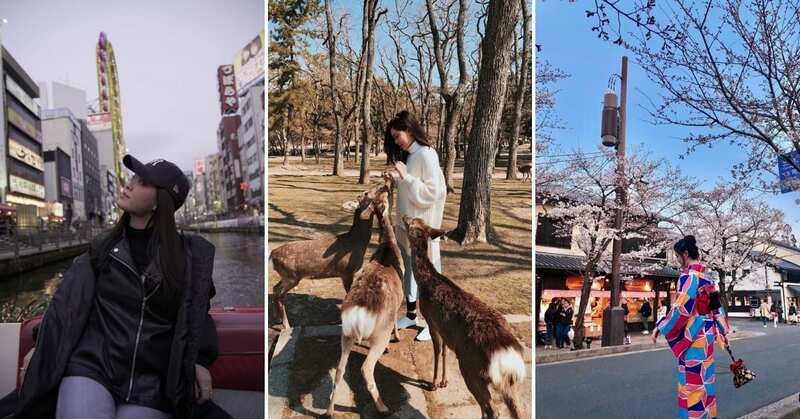 Check out these other filming locations for to satisfy your Kdrama withdrawals. Your best chance of spotting the stars is of course, heading to their place of work! 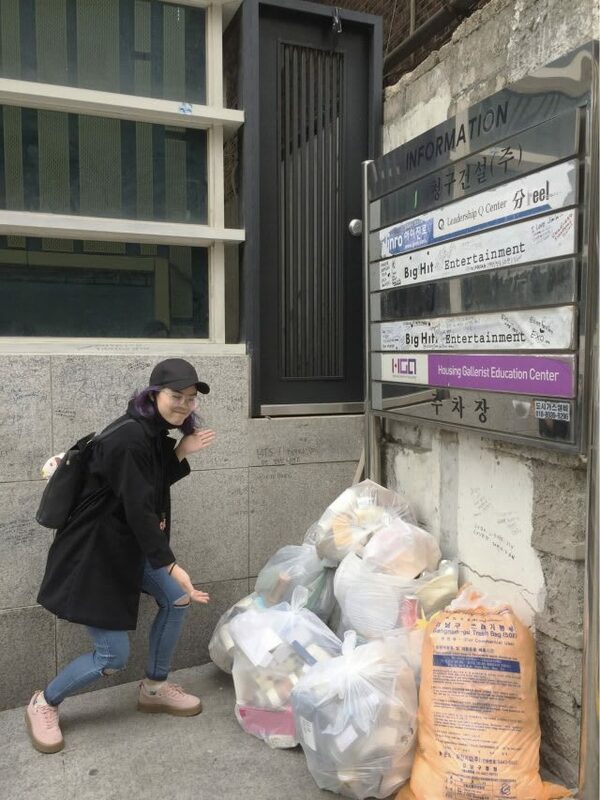 Head over to the entertainment agencies in the hopes of bumping shoulders with your idols or visit some of the cafes owned by these idols. Rummage through the trash bins and you just might be able to take home a souvenir! 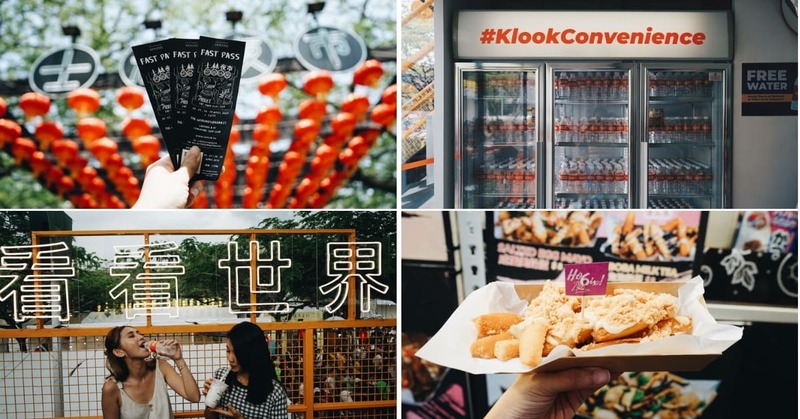 Check out our insider guide to visiting these places! 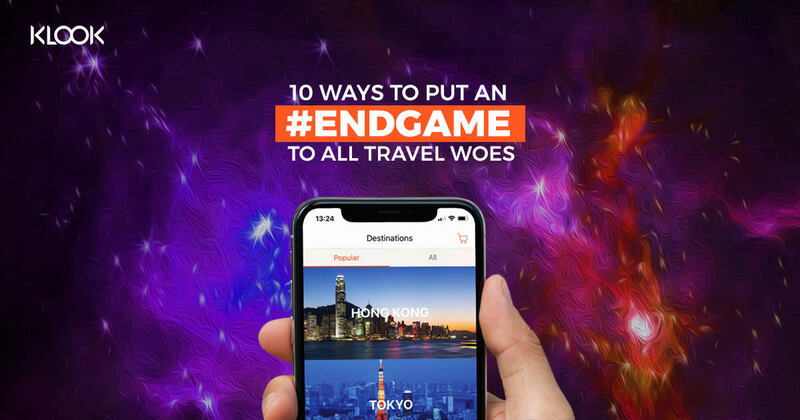 Don’t forget to get a 4G SIM card to document all those epic moments of your trip! 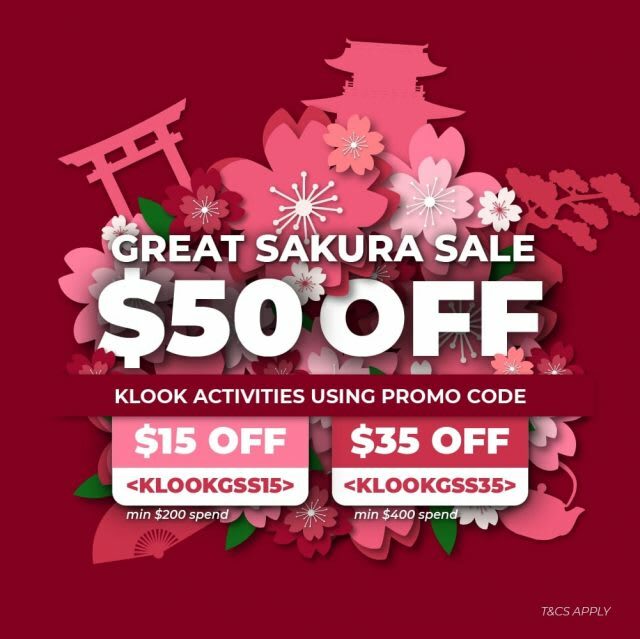 If you’re planning to head to Korea soon, be sure to make full use of the Great Sakura Sale on Klook to enjoy $50 off your Hallyu adventures. Simply key in the code KLOOKGSS15 or KLOOKGSS35 to enjoy $15 or $35 min spend $200 and $400 respectively. Previous post New Dark Arts Light Show At The Wizarding World Of Harry Potter In Universal Studios!